Join us for cold craft brews and live acoustic music to cap off a day of Vintage Hendo on Locust St! It will be the perfect end to a great day ! 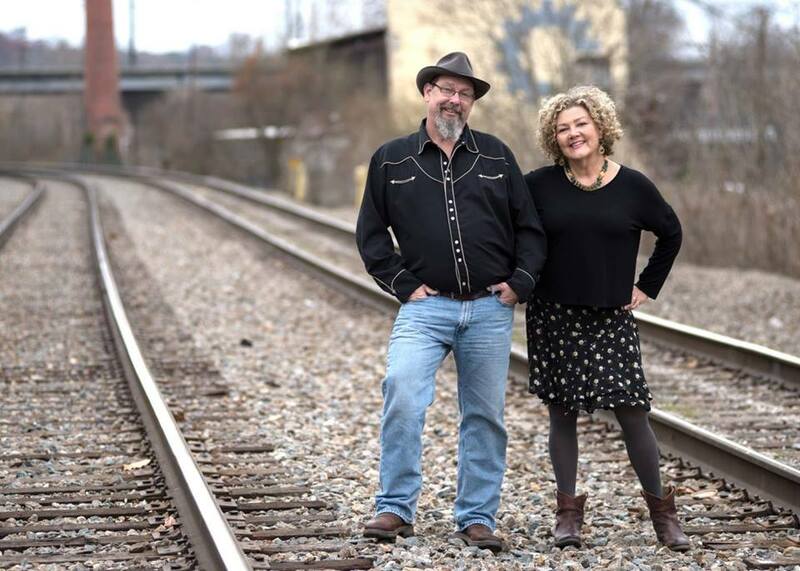 Carver and Carmody with fiddle player Paul McIntire are an acoustic musical trio specializing in blues, country and original material.